The third-annual installment of the Fashion Law Summer Intensive at Loyola Law School, Los Angeles will focus on using viral marketing to grow a fashion brand. The program, part of Loyola’s Fashion Law Project, will run from July 28-August 5, 2016 on Loyola’s downtown LA campus. The weeklong program – geared toward lawyers, designers, fashion entrepreneurs and executives – will begin with an overview of fashion law fundamentals. Classes in a second pod will focus on viral marketing: What it is, how you do it, and how you maximize your results. The program will conclude with a clinical component where students work through a hypothetical branding case study using their newly learned skills. Classes will include: Advertising & Social Media Legal Considerations, Your Global Footprint, Creating Your Brand’s Story: Strategy Considerations from DNA to Mission Statements, and Rights of Publicity, Licensing & Other Legal Considerations in Brand Development. Program activities will include field trips to LA fashion landmarks. Faculty include Riordan and Adjunct Professor Deborah Greaves, partner, Brutzkus Gubner. Other lecturers include Ellie Altshuler, Nixon Peabody LLP; Oliver S. Bajracharya, Christie Parker Hale; Brian Brookey, Tucker Ellis LLP; Rick Horwitch, Bureau Veritas Consumer Products Services; Michael G. Lushing, Lushing Realty Advisors; Ilse Metchek, President, California Fashion Association; Jared Nixon, Shark Branding, Inc.; Julian Petty, Nixon Peabody LLP; and Aaron Renfro, Call & Jensen. To accommodate working professionals, weekday classes will be held in the evening. Participants may enroll in the entire program or register for select portionsto be streamed online. MCLE credit is available for eligible attorneys. Details, including a schedule, speaker roster and video testimonials, are available at www.lls.edu/flsi. The Fashion Law Project is a comprehensive academic center at Loyola Law School, Los Angeles focused on the unique and all-encompassing legal issues affecting the fashion industry worldwide. Its multifaceted design provides programming for several audiences, including lawyers, law students, designers, fashion industry professionals and more. Offerings include dedicated fashion law courses, a Sub-Concentration, the Fashion Law Clinic and annual symposia. Learn more at www.lls.edu/thefashionlawproject or follow The Fashion Law Project on Twitter @LLS_FashionLaw. Located on an award-winning Frank Gehry-designed campus in downtown Los Angeles, Loyola Law School is home to prominent faculty, dedicated students and cutting-edge programs. Loyola dedicates itself to preparing students for practice with rigorous coursework, an extensive portfolio of practical-training opportunities, a diverse and successful alumni network and a focus on social justice. Learn more at www.lls.edu. You may want to also go back in time and read our previuos news article from 2014 about The Fashion Law Project. It was a good introduction. If you could make one fashion wish, what would it be? 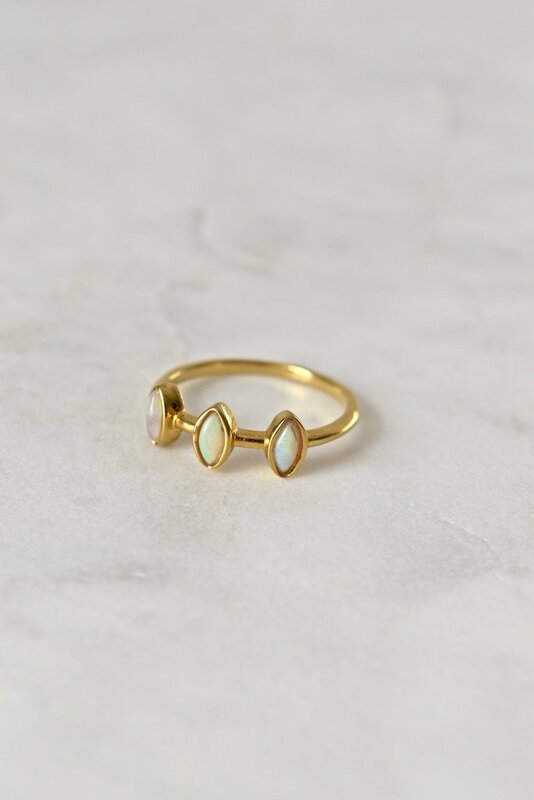 Maybe you would like to find a new online fashion boutique to do a little shopping. Some of the fashion vendors you will find at the charity fashion sample sale & dog adoption fair on July 29, 2016 at the CMC Penthouse. 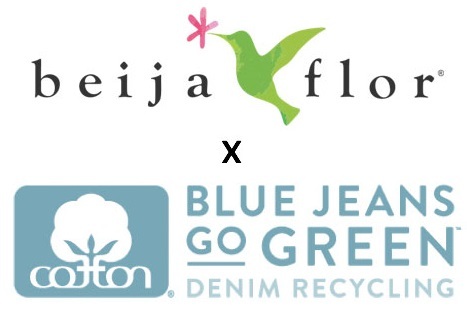 Learn more at our California Market Center Shop For A Cause post. Event Admission: Open to the general public >> $5 cash donation per person. All proceeds donated to Wags & Walks. Yes, fashionistas love clothing & accessories, but they love animals also. Wags and Walks is a non-profit organization founded by Lesley Brog, whose mission is to spread word about shelter dogs and save lives everyday! Wags and Walks does not select dogs based on their size, age, or breed, but hand-pick each dog based on their temperament and likelihood to thrive when placed in the proper home. They cover hundreds of miles each week and spend countless amounts of hours in shelters to save as many dogs as they can. Wags and Walks has successfully placed hundreds of dogs in their forever homes, and have worked with the following celebs & organizations: New Mark Models, Ashley Benson, Chevrolet, Oscars 2016 (E! Red Carpet), Gisele Bundchen and Tom Brady, Dane Cook, People Magazine, Lauren Conrad, Maria Menounos, LA Kings, Uber, iHeart Radio, ABC News, Sophia Bush, etc. Review some of the best shoes of summer 2016. 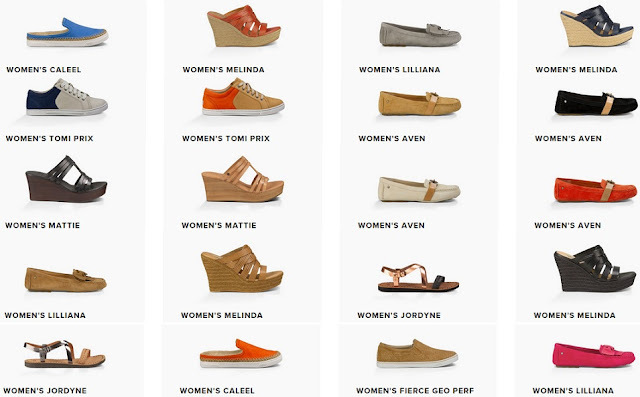 Summer shoe collection at UGG Australia. This is only portion of the magic. 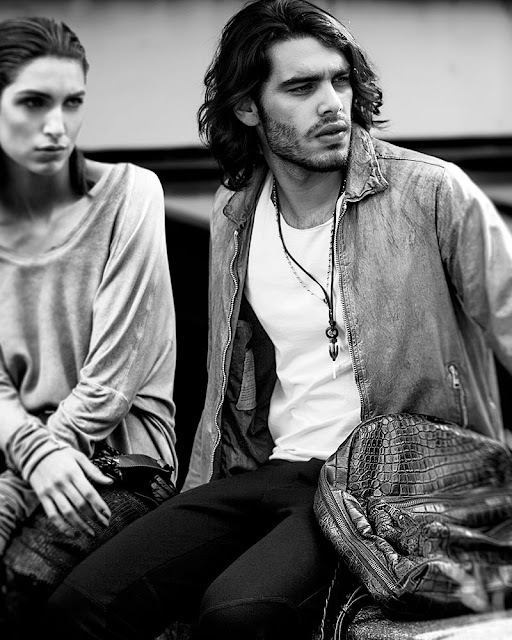 Visit the UGG website if you wish to see more. What do you think of this summer clog? The Jennie updates the clog for the new millennium. Sitting on a supportive sole, this soft nubuck sandal cushions feet with added arch support. Do you like the visual appearance of this clog? We obviously know it is made of high quality, but do you like the visual styling? Did you know that the UGG shoe brand is owned by Deckers? This fashion-tech website and mobile app aim to guide users on outfit options depending on occasion, weather, personal style and budget. As an inspirational e-commerce platform, they focus on street styles and more. They hand curate each outfit with pieces from their retail partners, allowing users to shop them head to toe. Dress For The Day solves the everyday problem of figuring out what to wear based on your weather, social calendar, personal style, and budget. From needing instant inspiration the day of, to pre-planning and purchasing your outfit for the next month's black tie wedding, they have you covered. Upload your streetstyle so you can get inspired, inspire others, and shop the look! Whether it be streetstyle inspiration or unique products from emerging designers, they provide an organic and intuitive experience to keep you dressing for the day. Although she does look like a princess, Yara was not wearing a crown on her head. She was wearing an elegant ring designed with a crown appearance. Yara Shahidi was photographed wearing Lili Claspe on June 26 at the 2016 BET Awards in Los Angeles. 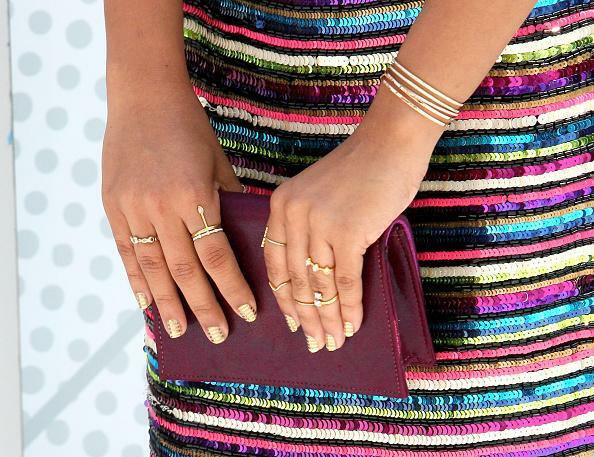 The Blackish star looked fun and flirty with a sequin midi dress accented with gold rings, including Lili Claspe's Crown Ring in Gold ($145) and Spear Ring in Gold ($125, www.liliclaspe.com). You may also want to read our previous celebrity news report about Yara at a previous awards show. See more of Yara Shahidi here on the Fashion Blog. We have found the worlds cutest bunny? Bella Thorne was spotted wearing VSA Designs recently in LA! The actress wore the Venado Tiara while out and about enjoying a sweet treat ($150, www.childofwild.com). Bella makes a beautiful bunny. Direct-to-garment equipment manufacturer BelQuette launches a new video series with the website BQ.Live. Don't try to click the images below, it won't take you any where. 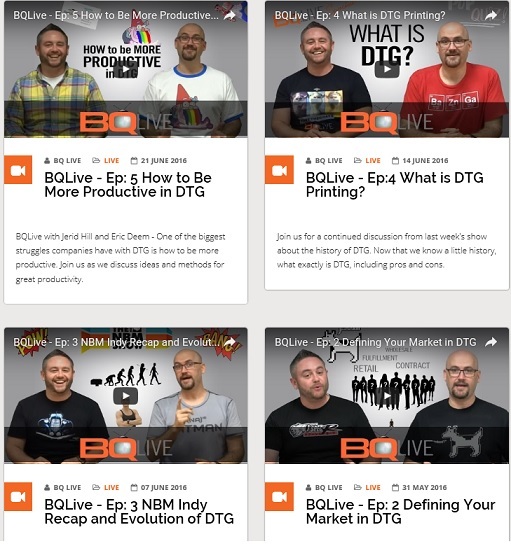 This is just an example of some of the DTG printing tutorial titles. 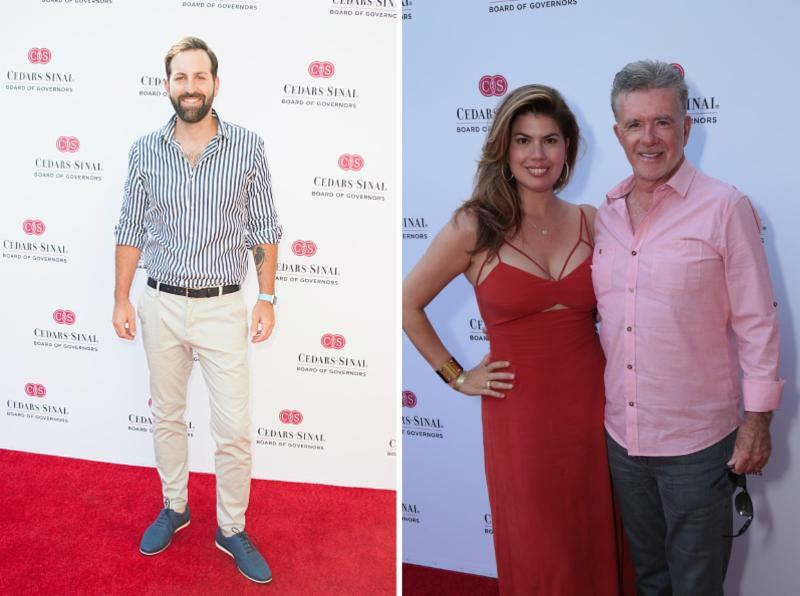 Macy Gray, Josh Kelley, Alan Thicke and More Celebrate the First Annual Rock For Research Summer Concert Presented by Cedars-Sinai Board of Governors! Celebrities and musicians came out to celebrate the First Annual Rock For Research Summer Concert to benefit the Cedars-Sinai Board of Governors Regenerative Medicine Institute (RMI). Held at a private estate in a historic section of Beverly Hills, the event featured an inspired set from musician Macy Gray, as well as performances by Josh Kelley and Postmodern Jukebox. 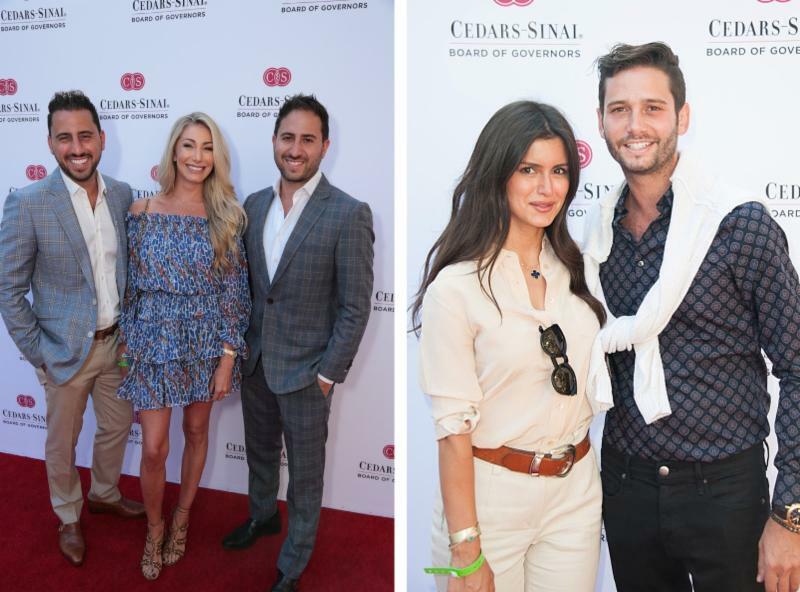 Actor Alan Thicke, CSI: Miami's Eva LaRue, Million Dollar Listing Los Angeles' Josh and Matt Altman and Josh Flagg, Rich Kids of Beverly Hills' Roxy Sowlaty, Access Hollywood's Shawn Robinson, American Idol alum Casey Abrams and more were on hand to enjoy the event. Corporate event sponsors included California Republic Bank, Capital One, Douglas Elliman, Eisner Jaffe, Enterprise, Samsung, Sprint, Time Warner Cable and UBS. 4th Floor Agency, an additional sponsor, produced the event. "We are impressed and gratified by the turnout to support the Board of Governors Regenerative Medicine Institute," said Art Ochoa, Cedars-Sinai Senior Vice President of Community Relations and Development. "It was a brilliant afternoon of outstanding performances, great food and many generations coming together to reshape the future of medicine." The Cedars-Sinai Board of Governors Regenerative Medicine Institute is pioneering techniques that one day may be used to regenerate healthy tissue and organs to replace those damaged by disease, trauma or aging. Through groundbreaking scientific exploration, researchers aim to accelerate the development of treatments and cures with the potential to stop illness and save lives. To learn more,visit cedars-sinai.edu/rmi. 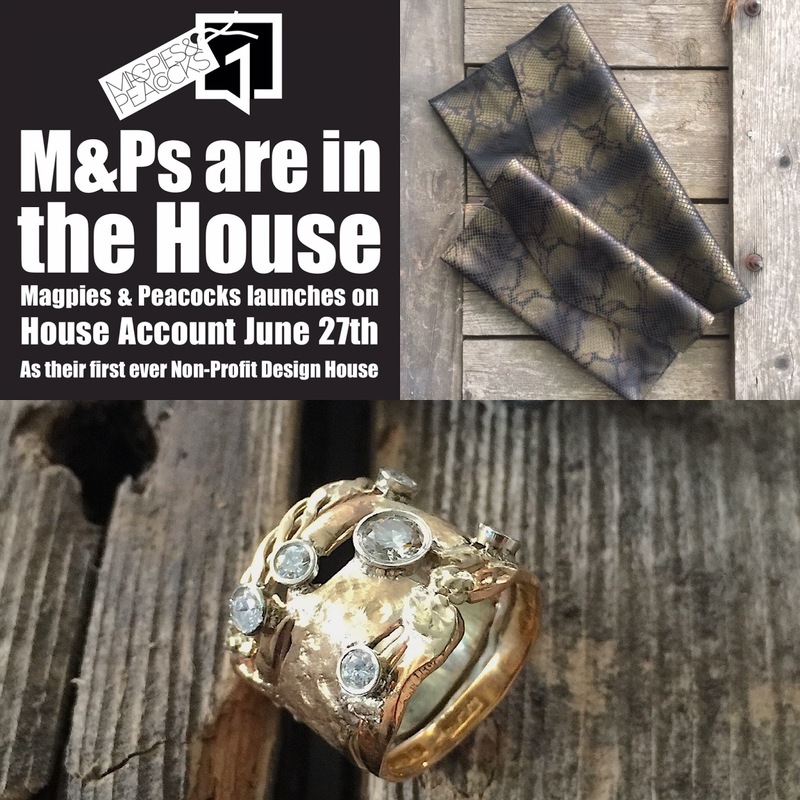 Magpies & Peacocks, non-profit 501c3 design house, is officially open for business on the popular luxury goods app House Account – the national House Account team reached out to the organization to be its first charity collaborator. M&Ps will offer curated capsule collections of its popular custom made, vintage or up-cycled accessories, small luxury and interiors goods. The sales from their e-boutique will directly benefit their arts education program 'Catwalks & Classrooms.' Magpies & Peacocks mission is to create an environment for positive change by nurturing arts education, keeping fashion out of landfill, and giving back to the community. No, we don’t mean that Neiman Marcus is having a big sale on “some” of their luxury fashion, shoes, or accessories. We are actually talking about this fine retailer possibly selling “everything”. Yes, the entire operation. It is also possible that they may be seeking a financial investment of some sort instead of an outright sale. Who knows, maybe they want sell at all. Below can help you do your own research on the matter. Why Neiman Marcus Struggles And Will Not Go Public (Forbes; June 17, 2016) There are growth vehicles: CUSP, Last Call Studios, and their Internet shopping sites could all be expanded. I estimate that Internet now generates close to 30% of total sales. It increased 5% in the quarter. The company has excellent direct mail communication with customers. That means that foot traffic in stores has slowed at the same time more basic merchandise is bought by loyal customers through the e-commerce sites. The following is some information that was on the Neiman Marcus press release from June 14, 2016 titled Neiman Marcus Group Ltd. LLC Reports Third Quarter Sales Results. “Neiman Marcus Group LTD LLC today reported financial results for its third fiscal quarter ended April 30, 2016. For the third quarter, the Company reported total revenues of $1.17 billion, representing a decrease of 4.2% compared to total revenues of $1.22 billion for the third quarter of fiscal year 2015. During this same period, comparable revenues decreased 5.0% and the Company reported net earnings of $3.8 million compared to net earnings of $19.8 million for the third quarter of fiscal year 2015. Adjusted EBITDA, which is described on page 7 of this release, for the third quarter of fiscal year 2016 was $173.2 million compared to $202.6 million in the prior year. OK, above is the all fine and dandy, but let’s take a break from learning about the financial aspects of fashion retailing and do something way more fun. Let’s all head over to Neiman Marcus to do some shopping. That is way more exciting than reading. Support the apparel industry by shopping for clothing at every chance you get. You can read more about Neiman Marcus here on the Fashion Blog. It would be a good idea to also read our blog post about Neiman Marcus possible IPO that we posted in August 2015. What is your favorite category of clothing? Imagine that someone offered you a free gift card and told you that you can purchase $77,000. worth of clothing, footwear, or fashion accessories at any store you wish. Would you be excited? 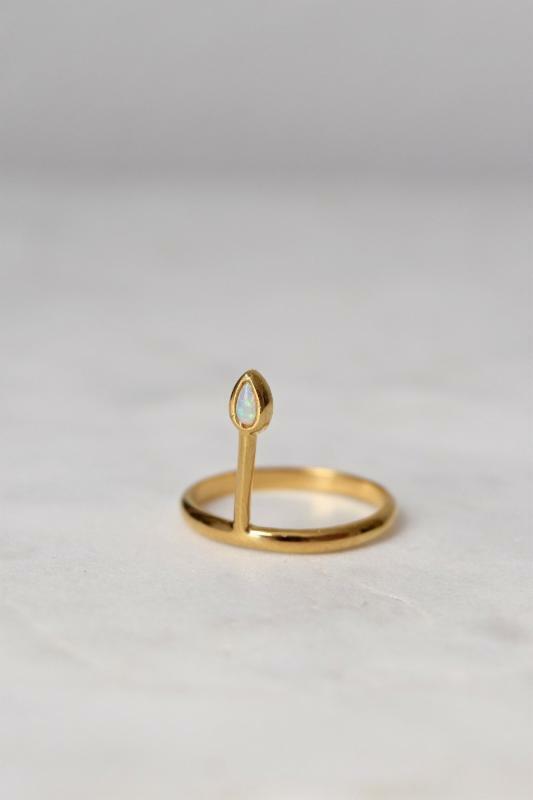 Now, image that they told you that receiving this amazing gift comes with specific conditions. 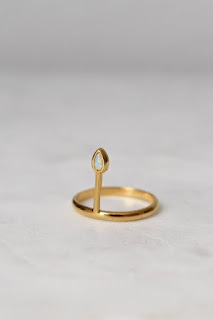 Starting to lose some of the excitement aren’t you… The rule is that you can spend seventy seven thousand dollars, but when you spend the money, you can only purchase from one very specific clothing category. For example, you are permitted to buy only gloves or sun hats or swim shirts or novelty socks, concert t-shirts, etc. How hard would it be for you to select a clothing category? Sure, we all love a nice pair of gloves, a sun hat, swim shirts, novelty socks & concert t-shirts, but would we be happy with $77,000 worth on one category of clothing. Let’s make this scenario a little more challenging. The rules specifically state that you can’t select a parent category that has more than 3 sub categories. For example, you can’t take the easy way out and say you would buy “dresses” (which has many, many different options). You have to pick only a specific dress sub category such as shirt dress, strapless dress, wrap dress, cocktail dress, etc. Also, you can’t just say you would pick “shoes”. You would have to pick a particular style of shoe. 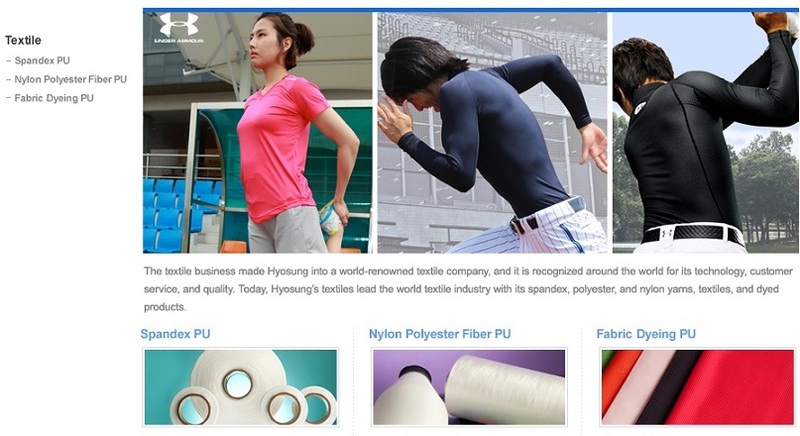 You can also review our new fashion products section for additional ideas. What clothing category would you select? If you are single but planning on not being for long, I would suggest bridesmaid dresses or a wedding gown. 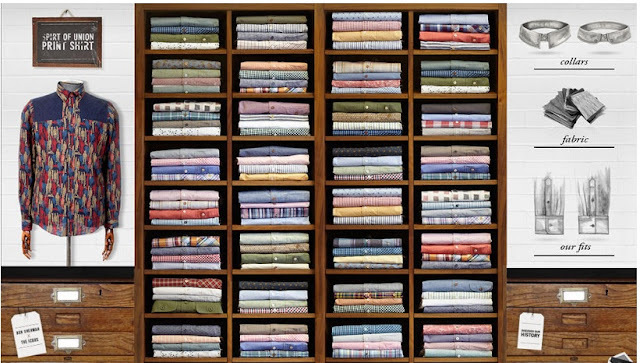 If you are not single, you can research other types of clothing before making your final decision. Loyal participants for many years, these designers constantly bring their strength in design and quality manufacturing to TRANOÏ each season. L’Accessorio Faliero Sarti was founded in 1992 as a division of Lanificio Faliero Sarti, one of the most famous Italian textile factories born in 1949 that still now produces very high quality fabrics for fashion designers all over the world. 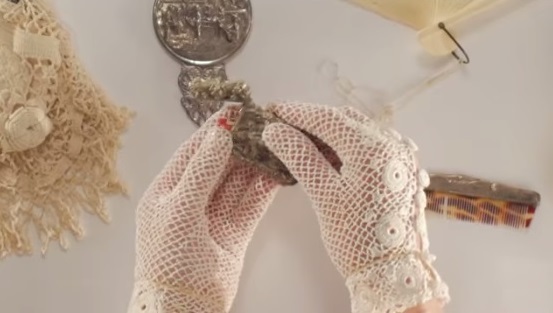 Monica Sarti designs and creates all the L’accessorio Faliero sarti collections. Her grandfather Faliero (founder of Lanificio Faliero Sarti) passed to Monica the passion for this world. As well, she still gives stilisti services, as a producer, to a lot of important designers. A special feature of the collection designed by Monica, is given by time she devotes to continuous research of particular materials,research of fabrics and yarns and different solutions in pairing up,painting and working the fabrics....the fabric is like a white page where you can play with all the colors of the world and yarns in multi dimensions and shapes. In the new collection will be light fabrics such as cotton, linen, cashmere and washed silk in bright colours. Some of the print designs have been inspired by the contemporary art with geometric shapes and multicolour stripes. The basic qualities have been developed in dusty colours. 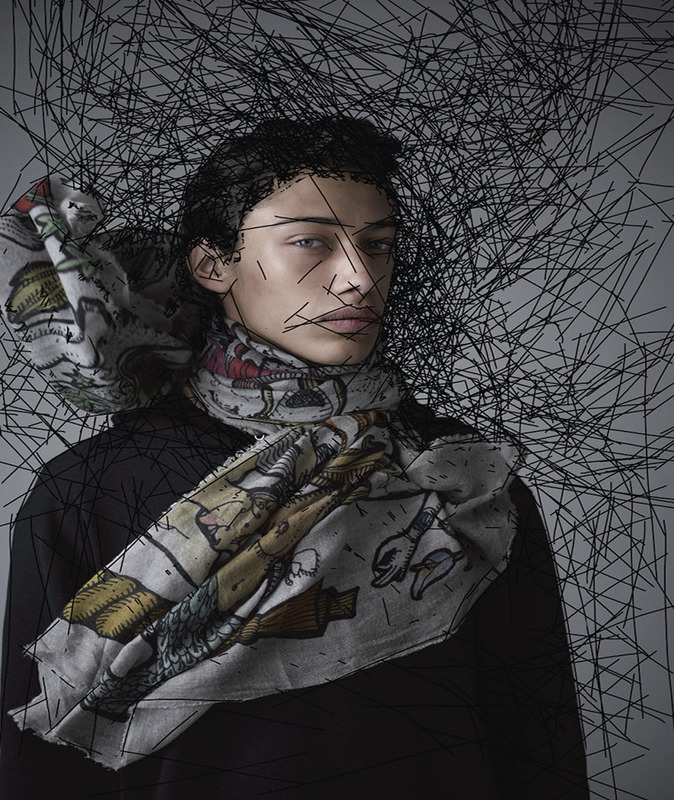 More than ever a special attention is placed in the development of men’s scarves. Giorgio Braschi, the Italian designer was born in Bologna in 1967; his family has always been in involved in the production of leather garments. Initially, his business consisted of producing technical performance motorbike jackets in leather; later this evolved into production for prêt-à-porter collections and gave rise to his consuming and ongoing passion for fashion. In 2001, Braschi had the winning idea of fusing the luxury of leather with fashion style to create a collection of high quality dyed leather garments. Research and the techniques of craftmanship workings enabled him to create special items of clothing and accessories in softest nappa leather. 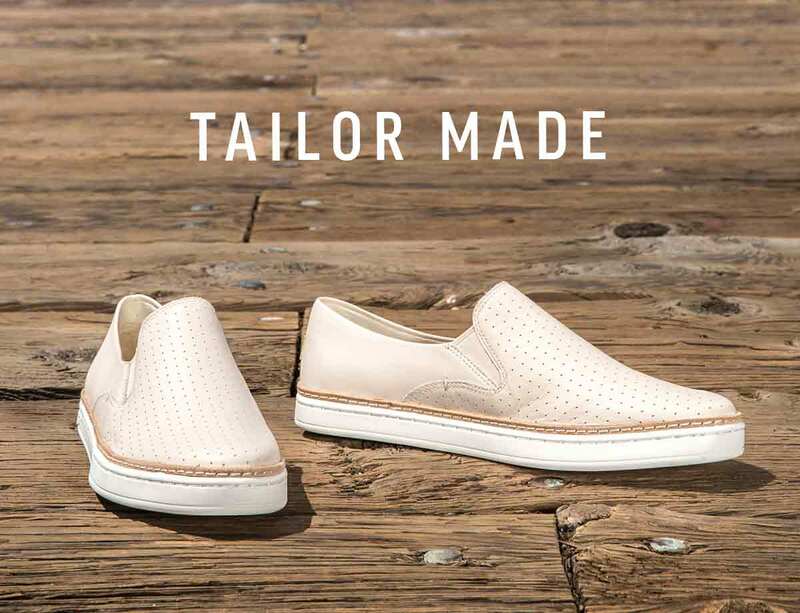 Craftsmanship, comfort, innovation and originality are the characteristics of the magician of garment dyed leather, Giorgio Brato. His work exhibits a winning combination of vintage and contemporary taste that fuses in hand-crafted luxury leather. The specific treatments and processing give to each piece a precious uniqueness, making Giorgio Brato one of the representatives of 'made in Italy' at an international level. 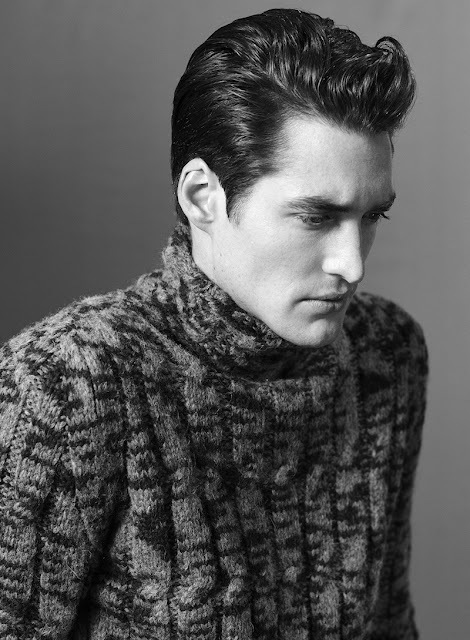 The craftsmanship aspect of the designers production endows the collection with a refined look and a lived-in feel. Each garment is unique and is distinguished by its original lines and shapes, which when combined with special washing techniques create jackets, bags and shoes each with an individual look. Each Giorgio Brato item in leather is special and once worn continues to adapt to the body becoming a second skin. Roberto Collina company started as a family business in 1953, in Crevalcore, a manufacturing area near Bologna where the headquarters - a company-loft characterized by the atmosphere of a big country-house – is still situated. The cleaner the brand style is, the more sophisticated the manufacturing is: “behind every single item there is a long research story” states Roberto Collina: “we take care of every single production process in our company – from the material selection to the creation of the collections and we carefully oversee the production chain and the work of our satellite laboratories. The unceasing research work takes place all over the world, in New York and Los Angeles flea vintage markets as well as in Tokyo coolest stores and everywhere there is a garment able to convey emotions. Our aim is to create a product which is contemporary and at the same time keen on the design also gleaning from our archive. Present in France, Belgium, Holland and Germany - “the first and most receptive among the foreign markets” - Roberto Collina brand has recorded a growing interest, over the years, in Asian countries such as Japan and South Korea: a success guaranteed by the combination of cutting-edge technologies and the most artisan techniques, which strengthens the international profile of the brand including it among the most exclusive and well known Made in Italy knitwear brands. Learn more about Italian fashion designers here on Apparel Search. Welcome Abroad! Atlanta International Fashion Week is engineering the global fashion experience and attracting industry influencers with a passport to arts, culture, fashion and entertainment. The destination is fashion with a journey through art and an encounter with style. The proclaimed Atlanta International Fashion Week is bridging the gap and connecting continents through fashion! Pack your bags and take a journey in style – destination Atlanta. Welcome aboard and take flight with your passport to fashion in discovering what Atlanta has in store. 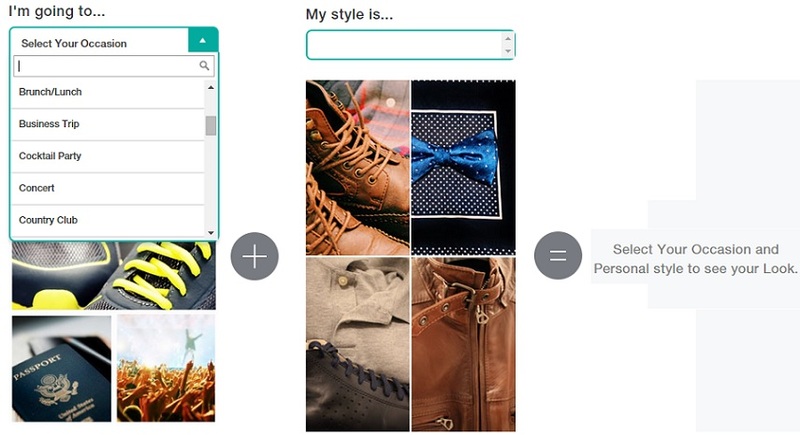 To help you navigate grab your style pass for a GPS of all things fashion. During AIFW’s Fashion and the City, attendees will enjoy a full week of beauty, fashion and shopping! Shop the runway live with major brands and feature collections during AIFW fashion shows and events. Now in its 10th year, AIFW has received proclamations from the Atlanta City Council and State Governor. We have featured over 270 notable designers from around globe and major brands such as Roberto Cavalli, Trina Turk, Calvin Klein, Kenneth Cole, Juicy Couture, Rock & Republic, White House Black Market, Sean John, Dereon, BCBG, True Religion, Akademiks, Ecko, Baby Phat, Rocawear. With past international partners such as the Nordstrom, World Fashion TV, Columbia Pictures, Smartwater, Comcast, Mercedes Benz, Paul Mitchell, W Hotel, Cynthia Bailey, Paramount Pictures, Usher’s New Look, Delta, Revlon, SkinnyPop, LK Bennett London and more along with special appearances by Kim Kardashian, Sean “P.Diddy” Combs, Floyd Mayweather, R&B artist Monica, Marlo Hampton, Gocha Hawkins and hosts of corporate buyers and industry professionals. 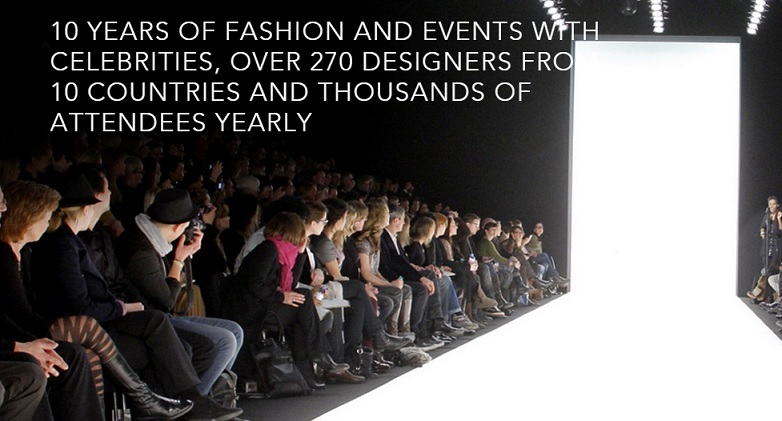 Learn more about various international fashion week events here on Apparel Search.